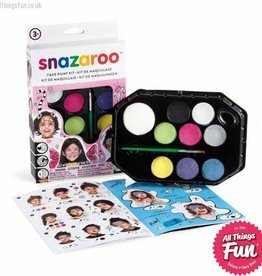 Default Popularity Newest products Lowest price Highest price Name ascending Name descending All brands Smiffys Snazaroo Who is it for? 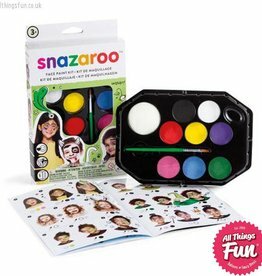 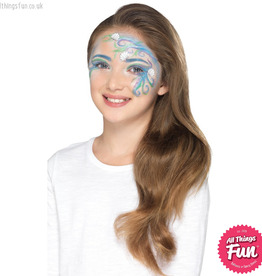 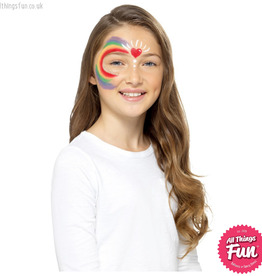 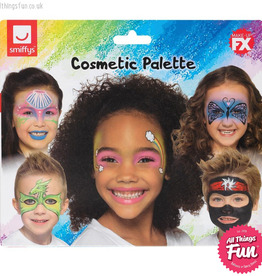 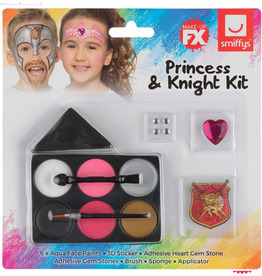 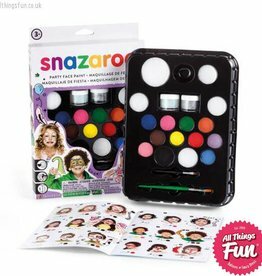 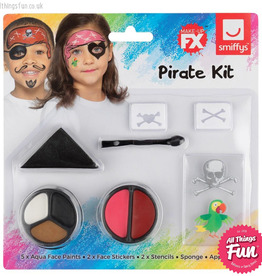 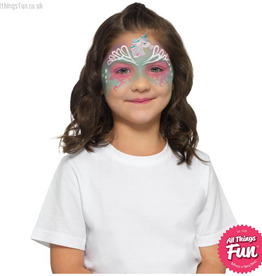 This face painting kit is great for any occasion, making up to 50 full faces. 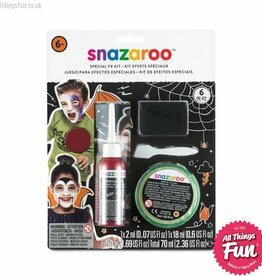 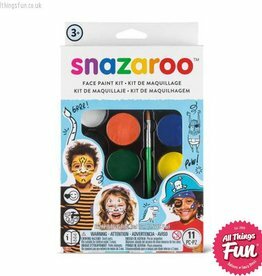 Snazaroo Special FX Kit for a great selection of Halloween designs.